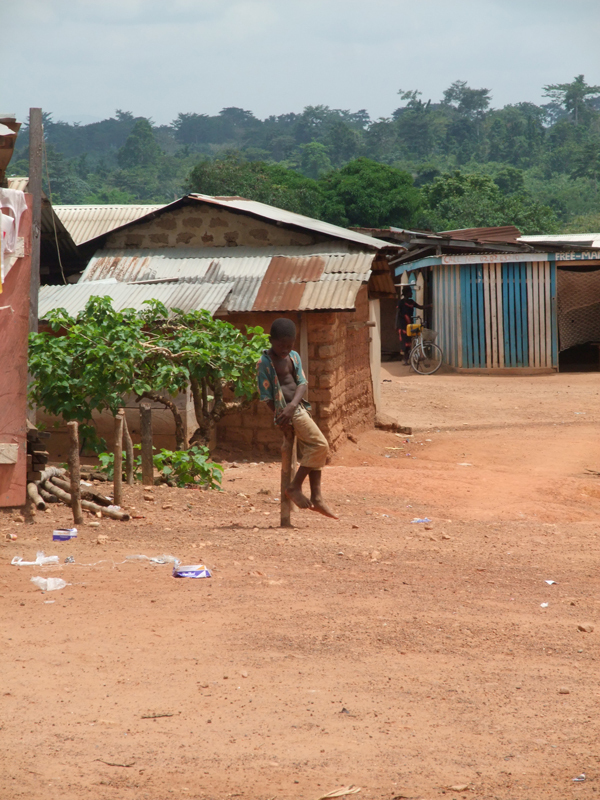 How effective is that new Nunipankyeremia Community Health Planning and Services Zone? 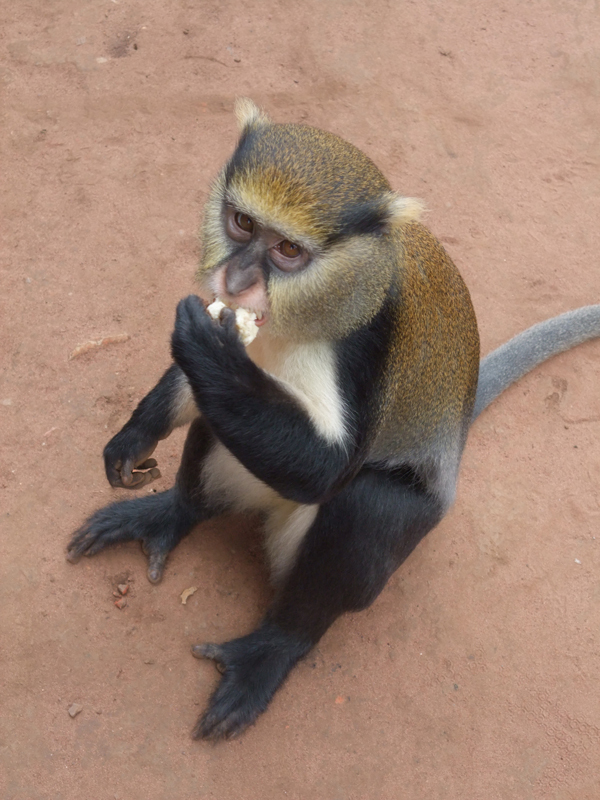 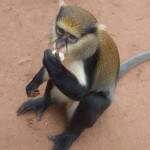 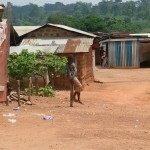 Mona monkeys at the Boabeng-Fiema Monkey Sanctuary in Ghana really do like eating bananas! 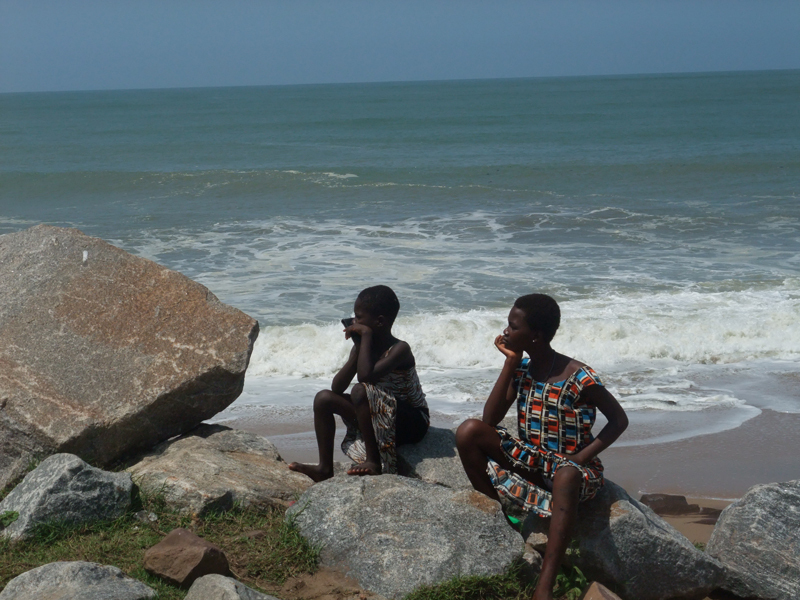 Reflecting upon Elmina Castle's past history and current significance. 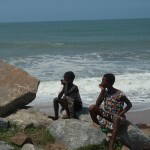 Two young Ghanaian girls sitting along the beach at Cape Coast just outside of the Elmina Castle.